Enjoy Some of the Most Beautiful Parks in Denver! What are the Best Downtown Denver Real Estate Neighborhoods? October is always a pretty exciting Month for Denver Loft and Condo residents. It's not just the anticipation of the ski season or the start of football season. 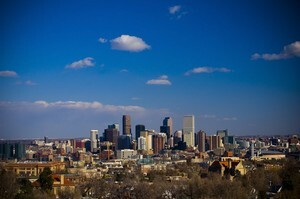 Our Denver Loft clients have been talking about how much the city has been active with events.